10 am to 5 pm or by Appointment. Welcome to Mitchell South Dakota! Looking for a place to live? Something that is clean, modern, and doesn't feel like ''apartment living''? You've just found it! 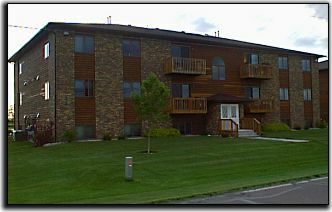 Musick Properties owns and manages rental apartments and luxury townhouses in Mitchell.